These boots are absolutely fantastic! quick delivery, super quality and good customer service! 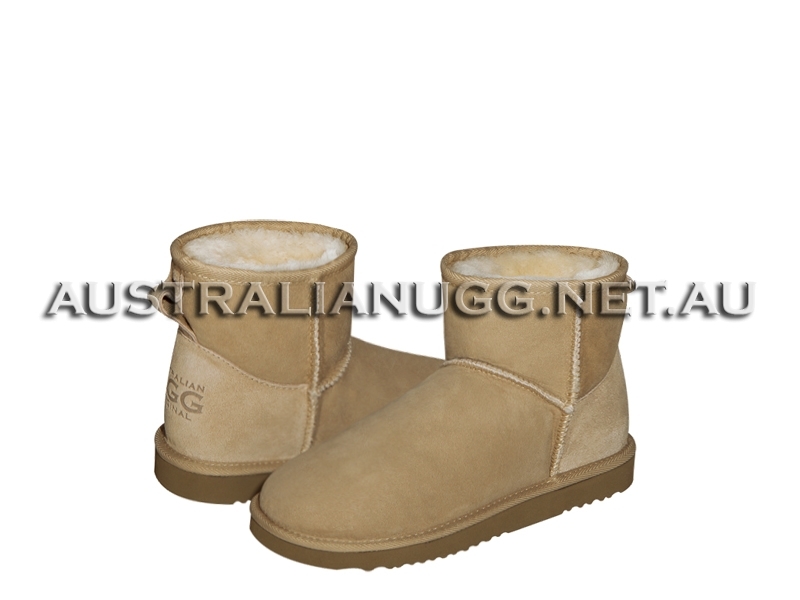 Highl..
the best place to buy GREAT QUALITY ugg boots in sydney! 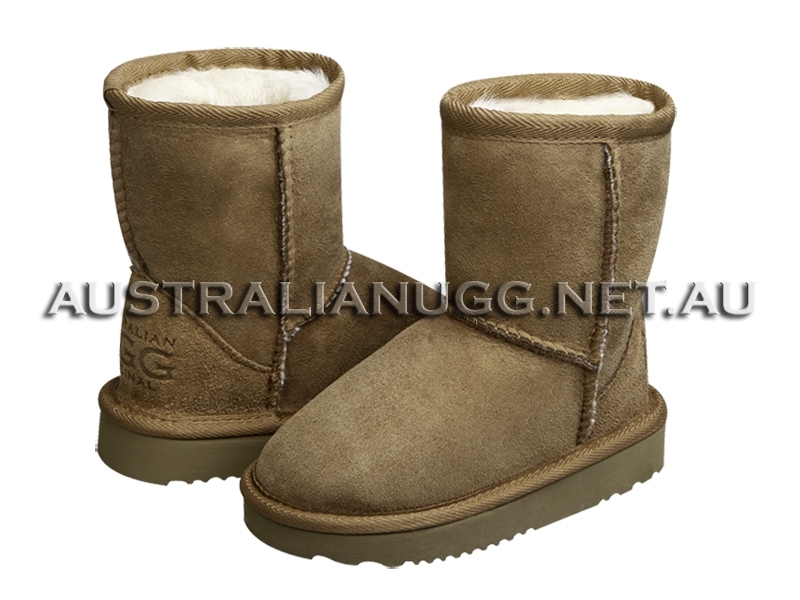 thank you australian ugg original! Finally we have found the real original ugg boots! Shop is beautiful, sales staff is very polite, fr.. So cute! So warm! So plush! I bought these boots and absolutely love them. They are warm and comfortable and true to size.